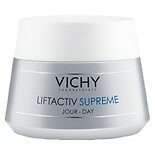 Shop Vichy LiftActiv Supreme Anti-Wrinkle and Hydrating Face Cream for Dry Skin (1.69 oz. )1.69 oz. $4200$42 and 00 cents$24.71 / oz. 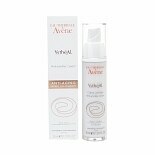 Shop Avene Ystheal Anti-Wrinkle Cream (1.01 oz. )1.01 oz. $4200$42 and 00 cents$42.00 / oz. 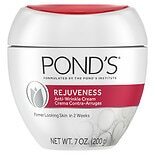 Shop POND'S Rejuveness Anti-Wrinkle Cream (7 oz. )7 oz. 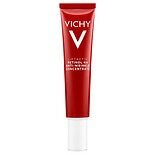 $1279$12 and 79 cents$1.83 / oz. 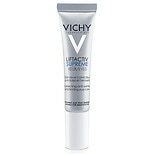 Shop Vichy LiftActiv Supreme Eyes Correcting Anti-Wrinkle and Firming Eye Care (.5 oz. ).5 oz. $3350$33 and 50 cents$67.00 / oz.